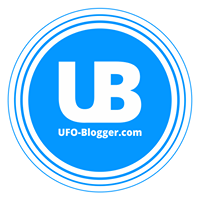 Manytimes we reprted here on UFO-Blogger about how HAARP was used to creat Earthquakes And even Venezuelan President told media that HAARP Weapon Caused Haitian Earthquake too. And now according to latest report published on BBC. NASA researchers say they have found a close link between "Electrical Disturbances On The Edge Of Our Atmosphere"(HAARP do the exact samething to our atmosphere) and impending quakes on the ground below. Just such a signal was spotted in the days leading up to the recent devastating event in China. Down below is the video of same. 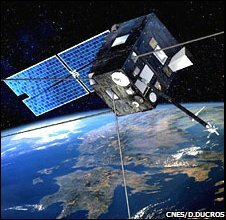 They have teamed up with experts in the UK to investigate a possible space-based early warning system. Many in the scientific community remain deeply sceptical about whether such signals are indeed indicators of an approaching earthquake. But Minoru Freund, a physicist and director for advanced aerospace materials and devices at Nasa's Ames Research Center in California, told BBC News: "I do believe that we will be able to establish a clear correlation between certain earthquakes and certain pre-earthquake signals, in an unbiased way." He added: "I am cautiously optimistic that we have good scientific data, and we are designing a series of experiments to verify our data." Despite years of searching for earthquake precursors, there is currently no method to reliably predict the time of a future earthquake. Yet, most scientists agree that some form of early warning system could save tens of thousands of lives. The ionosphere is distinguished from other layers of Earth's atmosphere because it is electrically charged through exposure to solar radiation. On a significant number of occasions, satellites have picked up disturbances in this part of the atmosphere 100-600km above areas that have later been hit by earthquakes. One of the most important of these is a fluctuation in the density of electrons and other electrically-charged particles in the ionosphere. One study looked at over 100 earthquakes with magnitudes of 5.0 or larger in Taiwan over several decades. The researchers found that almost all of the earthquakes down to a depth of about 35km were preceded by distinct electrical disturbances in the ionosphere. The analysis was carried out by Jann-Yeng Liu, from the Center for Space and Remote Sensing Research in Chung-Li, Taiwan. 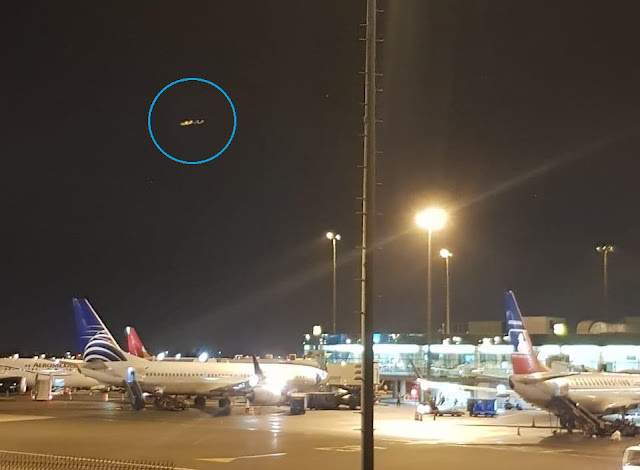 Though full details have yet to be released, the BBC understands that scientists also observed a "huge" signal in the ionosphere before the Magnitude 7.8 earthquake in China on 12 May. The team at Nasa has also been working with Surrey Satellite Technology Limited (SSTL) in the UK, to investigate the feasibility of a satellite-based early warning system. Stuart Eves, head of business development at the company, told BBC News: "The evidence suggests we're now crossing the boundary in terms of technology readiness." He added: "What we don't know is how big the effect is and how long-lasting it is before the earthquake." Same Kind of Lighting were also seen over China Earthquake, Haiti Earthquake too.